Was it an English translation or a Japanese translation? we were working collectively on work involving English. Alone, I will leave the office and leave. It might have been to the toilet. in a lonely place where no one else was. It probably is internal job because it is not main job. He is a fine physique and engaged in fine action. I was sorry for misunderstood that murmur. 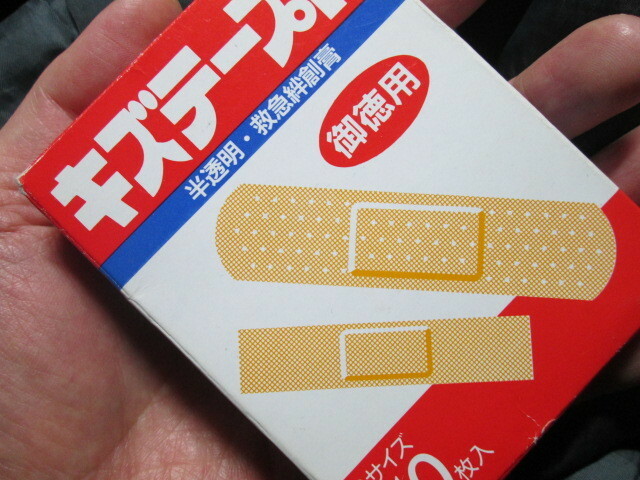 Put out the adhesive bandage that you had in your hands. and I have a strange expression. It seems that the plan was sweet. "No, I think that my fingertips will be hurt by fine work." While making excuses, it is somewhat void.